26th Friendshipment Caravan to Cuba aid arrives in Havana for distribution! May 9-19 is Cuba’s National Week Against Homophobia, and you’re invited to be there! Get on the Little Yellow School Bus to Break the Blockade! IFCO is hiring! Be a part of a colorful and creative staff working to change the world! Please see the admin assist job description to learn more about the position. Send cover letter, resume and two writing samples to: director@ifconews.org For more information contact Gail Walker at (212)926-5757. 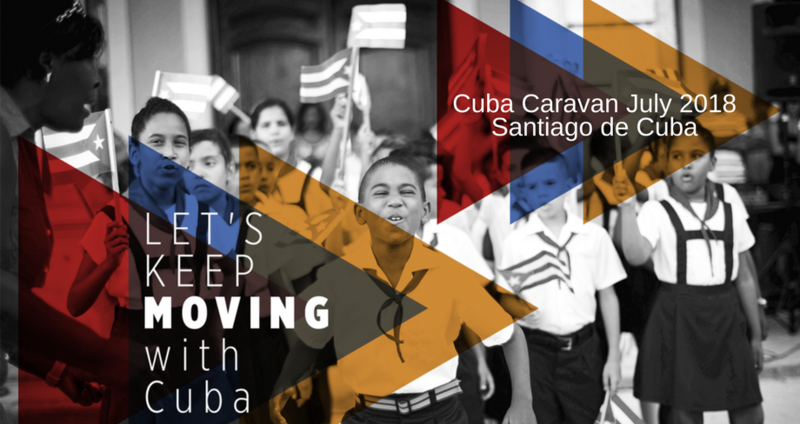 Resources for the 26th Friendshipment Caravan to Cuba are now available! Corvallis, Oregon: Fundraiser for US ELAM graduate to assist with expenses for the US Medical Licensing Examination. CinemaSF, PatchWorks Films, and IFCO Co-present the Theatrical Premiere of HAVANA CURVEBALL at the Hot Stove Baseball Film and Music Festival BUY TICKETS THE ROAD TO CUBA IS PAVED WITH GOOD INTENTIONS… Havana Curveball is the award-winning, heart-warming, coming-of-age documentary about Cuba, baseball, and a Bar Mitzvah….